The Maryborough Highland Gathering has a proven long and proud history and is now over 155 years old; Australia’s oldest continuous running sporting event. 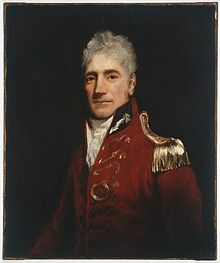 Annual celebration of the birthday of "The Father of Australia"
Major General Lachlan Macquarie, CB was a British Army officer and colonial administrator from Scotland. Macquarie served as the fifth and last autocratic Governor of New South Wales from 1810 to 1821, and had a leading role in the social, economic and architectural development of the colony. He is considered to be "The Father of Australia," having had a crucial influence on the transition of New South Wales from a penal colony to a free settlement and, therefore, to have played a major role in the shaping of Australian society in the early nineteenth century. Topic: "Macquarie — aspirant Scottish laird and dynast"
A weekend of colour, culture, festivities, food & drink, fun. 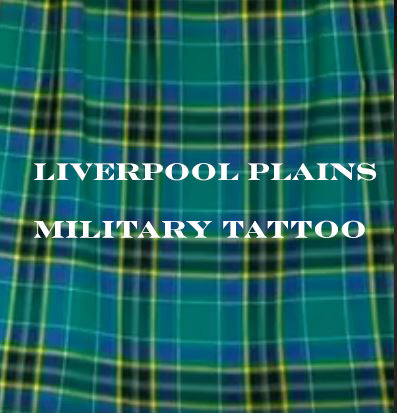 The Celtic Tattoo and the Celtic Village tents will be there from about 10:00am in Bunda St along from the Mort St corner. Scots Day Out is a free community event held on the first Saturday of March, organised by Golden City Pipe Band. Celebrate the social, economic, cultural and political achievement of women - from Scotland to Australia and beyond. 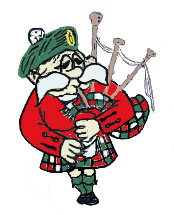 International Bagpipe Day was initiated by The Bagpipe Society UK and first held on 10 March 2012 to celebrate the world's many bagpipes and piping traditions. The only Highland Gathering in the greater Melbourne area. The return of the Highland Gathering to Sydney. These were first held in 1876. The Declaration of Arbroath is a declaration of Scottish independence made in 1320. It is in the form of a letter in Latin submitted to Pope John XXII, dated 6 April 1320, intended to confirm Scotland's status as an independent, sovereign state and defending Scotland's right to use military action when unjustly attacked. "For as long as but a hundred of us remain alive, never will we on any conditions be brought under English rule. It is not for glory, nor riches, nor honours that we are fighting, but for freedom — for that alone, which no honest man gives up but with life itself" (from the Declaration of Arbroath, 1320). John Prebble says, "Two things make the Declaration of Arbroath the most important document in Scottish history. Firstly it set the will and the wishes of the people above the King. Secondly, the manifesto affirmed the nation's independence in a way no battle could, and justified it with a truth that is beyond nation and race." J. Prebble, The Lion in the North: One Thousand Years of Scotland's History, Penguin Books, 1973. Commemoration of the Radicals War. Scotland, seeking equality of rights, especially the establishment of an independent Scottish Parliament. Ultimatley, this led to the hanign of three of the leaders and transportation of 19 Radicals to Australia, disembarking on 23 May 1821. One of Australia's iconic Scottish gatherings with a full day of entertainment and activities including pipe bands, Scottish dancing, Clan village, stalls and much more-a great Scottish day out. Towards one o'clock, the Jacobite artillery opened fire on government soldiers. The government responded with their own cannon, and the Battle of Culloden began. Bombarded by cannon shot and mortar bombs, the Jacobite clans held back, waiting for the order to attack. At last they moved forwards, through hail, smoke, murderous gunfire and grapeshot. Around eighty paces from their enemy they started to fire their muskets and charged. Some fought ferociously. Others never reached their goal. The government troops had finally worked out bayonet tactics to challenge the dreaded Highland charge and broadsword. The Jacobites lost momentum, wavered, then fled. Hardly an hour had passed between the first shots and the final flight of the Prince's army. Although a short battle by European standards, it was an exceptionally bloody one. International Heraldry Day was established in 2013 to celebrate heraldry in all its forms and regardless of jurisdiction, geography, customs and favourite period. * the Union Brigade commanded by Major-General Sir William Ponsonby included the Scots Greys. On 23 and 24 June 1314, Robert the Bruce faced King Edward II at Bannockburn, near Stirling. 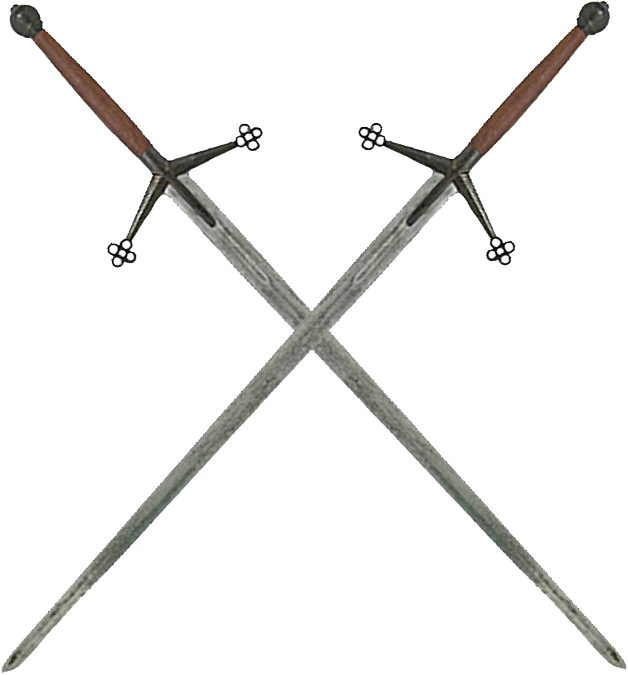 The Scots army was outnumbered almost three to one. It was was a significant Scottish victory, one of the most decisive battles of the First War of Scottish Independence, and remains one of the iconic cornerstones in the history of Scotland. On 1 July (or by some community organisations on the nearest Sunday), Australians and New Zealanders celebrate the anniversary of the Repeal Proclamation of 1782 annulling the Act of Proscription of 1747, which had made wearing tartan an offense punishable with up to seven years' transportation. 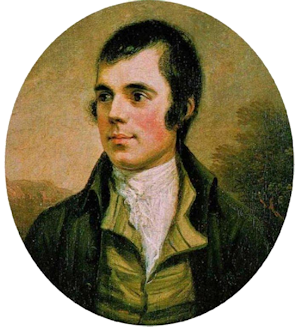 Robert Burns was born into a farming family at Alloway in Ayrshire in 1759. He died in Dumfries at the early age of 37 on 21 July 1796. Yet in that short time he had taken the Scottish literary world by storm, and had secured a place for himself in history and in legend. So, raise a glass of your favourite dram and participate in the Robert Burns International Toast on 21 July. Facing Alloway, Scotland, make the first toast to Robert Burns birthplace, then to Dumfries, Scotland, to toast his life. The Battle of Killiecrankie was fought between Highland Scottish clans supporting King James VII of Scotland (also known as James II of England) and troops supporting King William of Orange on 27 July 1689, during the first Jacobite uprising. Although it was a stunning victory for the Jacobites, it had little overall effect on the outcome of the war and left their leader dead. 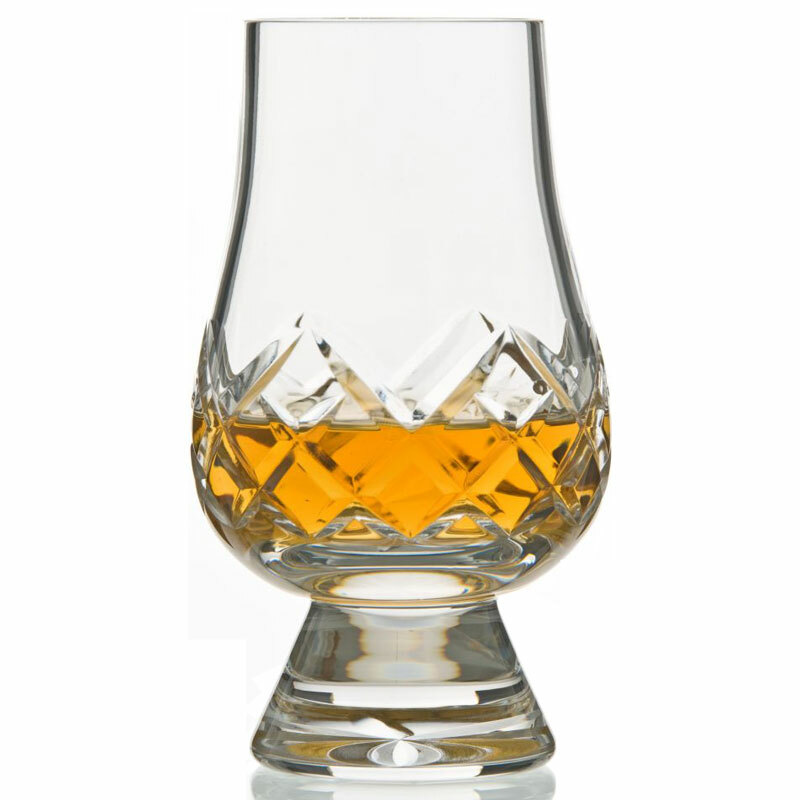 On July 27, enjoy a dram of fine Scotch whisky as it is National Scotch Day. Scotch is one of the best known whisky types which is produced, labeled, and packaged in a manner specified by strict regulations. Scotch whisky has been produced since the late 15th century. All Scotch was originally made from malted barley. Modern Scotch is made from malt and grain which can be combined in different ways to create blends. 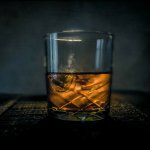 There are five distinct types of Scotch: single malt Scotch, single grain Scotch, blended malt Scotch, blended grain Scotch, and blended Scotch. According to regulations, any drink bearing the label “Scotch” mist be distilled in Scotland and aged in oak barrels for at least three years. It must not contain added substances, other than water and plain caramel coloring, and must comprise a minimum 40% ABV (alcohol by volume). There is a number of other, more specific criteria, but these are the main ones. 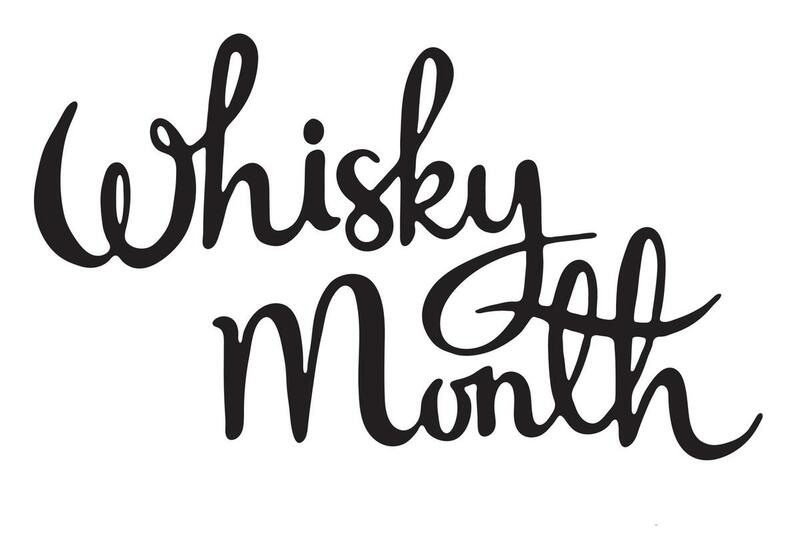 - World Whisky Day on 19 May. Clan and Family associations are to be involved. The Battle of Sheriffmuir in 1715 occurred at the height of the Jacobite rebellion led by John Erskine, 6th Earl of Mar. The battle was inconclusive, with both sides claiming victory. However, in strategic terms John Campbell, 2nd Duke of Argyll, had halted the Jacobite advance. 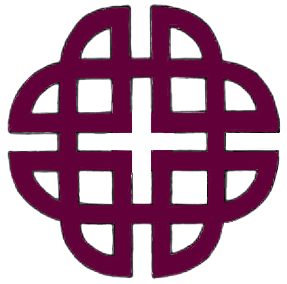 * 10:00am - St Stephen's Uniting Church, Macquarie St, Sydney. Clan Banner bearers, please arrive in time to marshal. 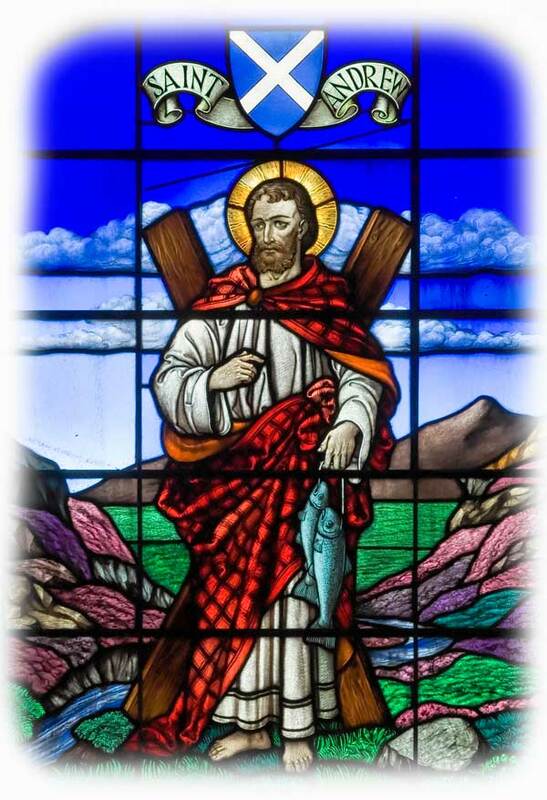 St Andrew's Day, 30 November, is the feast day of St Andrew, the Patron Saint of Scotland. 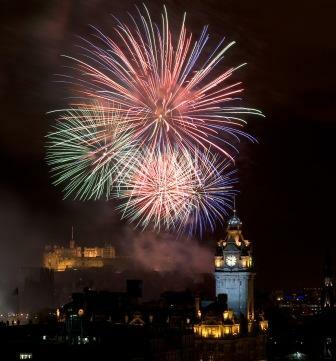 Hogmanay is the last day of the year and is synonymous with the celebration of the New Year (Gregorian calendar) in the Scottish manner. However, it is normally only the start of a celebration that lasts through the night until the morning of New Year's Day (1 January). 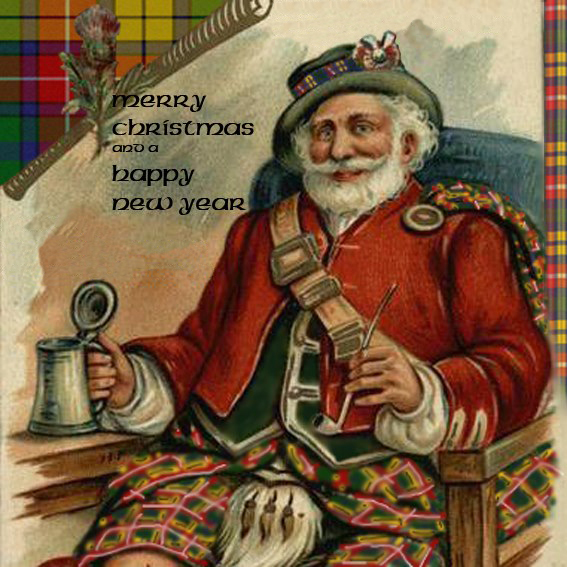 There are many customs, both national and local, associated with Hogmanay. The most widespread national custom is the practice of first-footing, which starts immediately after midnight.